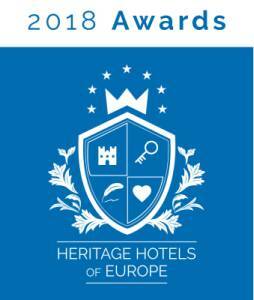 The Heritage Hotels of Europe Awards will be granted every year in autumn. The voting period 2019 will be introduced soon on this website. Spela nya spelautomaten online in seriöse online casinos.